Many buyers believe in this world of instant gratification, that they can go online, get pre-approved, and then run out and buy a house. The reality is that the process is a lot like buying a car. In order to decide if this person is capable of buying a car, the salesperson gets some basic information; sometimes before they even allow a test drive! They walk around the corner and run a preliminary credit report. That's like a pre-approval. Once the person picks a car and is ready to take it home, the hour long meeting iwth the auto dealership finance manager is where an actual loan application is prepared along with the vehicles purchase order. Home buying has its obvious differences. There are inspections, there are appraisals, there's REALTORS! 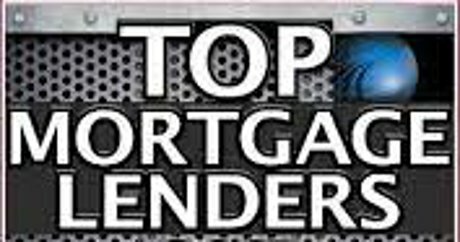 The pre-approval varies depending upon the lending institution. It could be just a quick credit scan, or it could involve a more careful look at the applicant, including collecting W-2's and bank account information. Ultimately though, its still just a pre-approval. Think of the loan officer or lender as a loan salesperson. Once the home buyer chooses the right home, makes an offer, negotiates with the seller and comes to an agreement, and resolves the inspection contingency*then they are ready to move to the next step in lending...THE LOAN APPLICATION. 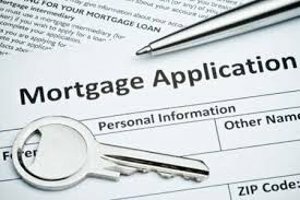 Like car loans, the mortgage application is on a specific property. The application collects all the information needed to fully evaluate the applicant and the home. Once the application is complete with all its associated forms and attachments, it is sent to the underwriting department of the bank to re evaluate the buyer by employees called UNDERWRITERS that don't directly benefit by commissions like the loan officer does. Their interest is protecting the banks money from an applicant that would be likely to default. Courtyards Of Sunset Hills Bldg.